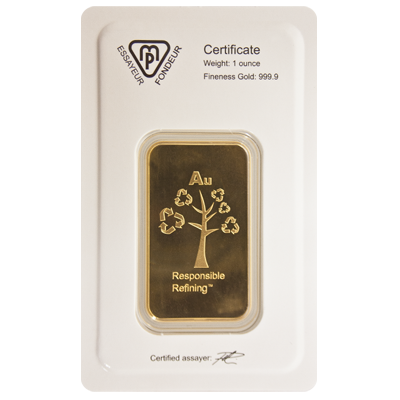 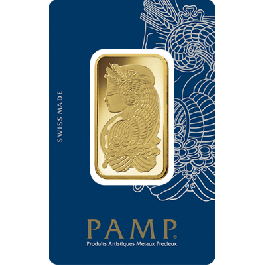 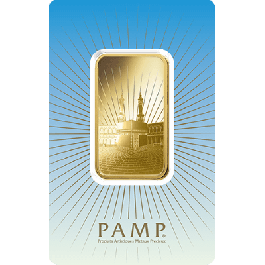 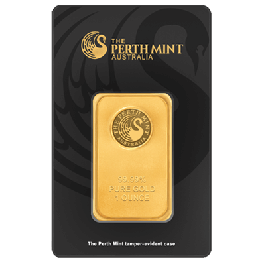 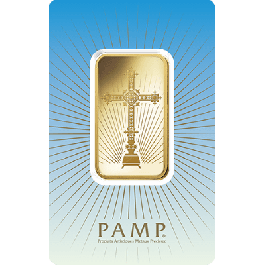 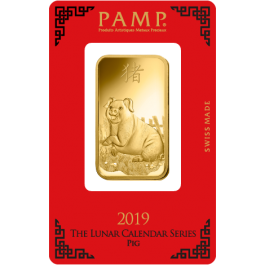 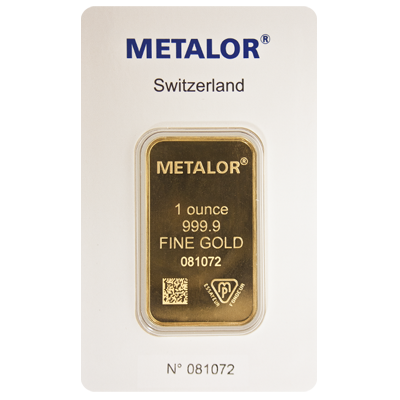 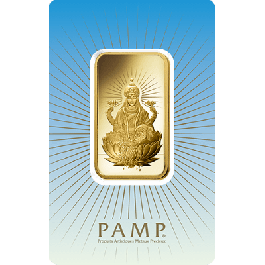 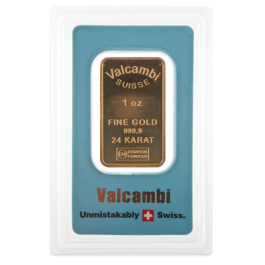 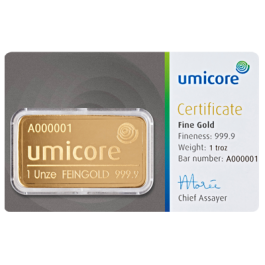 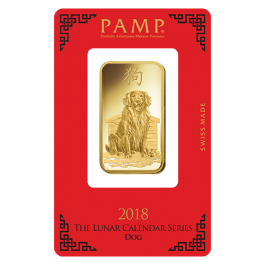 With the Metalor logo emblazoned on this 1 oz (31.1g) Gold bar, this stunning and stylish item of 24-Carat Swiss-made Gold would be a beautiful addition for any precious metal collector or investor. 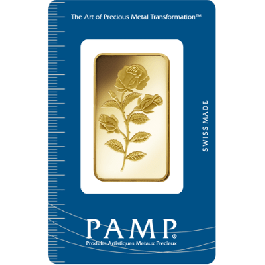 Our low prices, customer services and free delivery make purchasing this desirable item as easy and cost effective as possible. 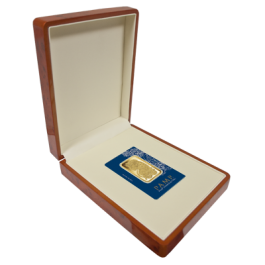 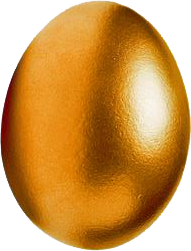 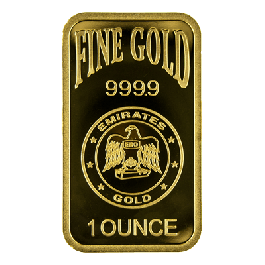 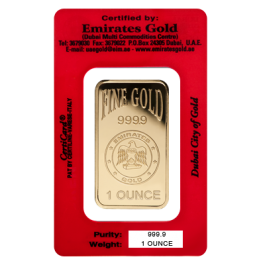 Your 1ozGold Bar Metalor will be delivered to you free of charge and fully insured during transit, in a nondescript package that will not draw attention to the nature of the contents.